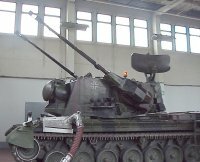 The MPDR 12 is the acquisition radar of the Gepard anti-aircraft tank Mk 3. 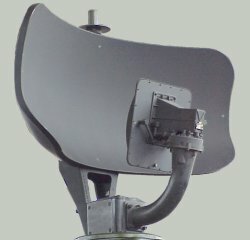 It is an E-Band pulse Doppler radar with high subclutter visibility and high data rate (60 rpm). 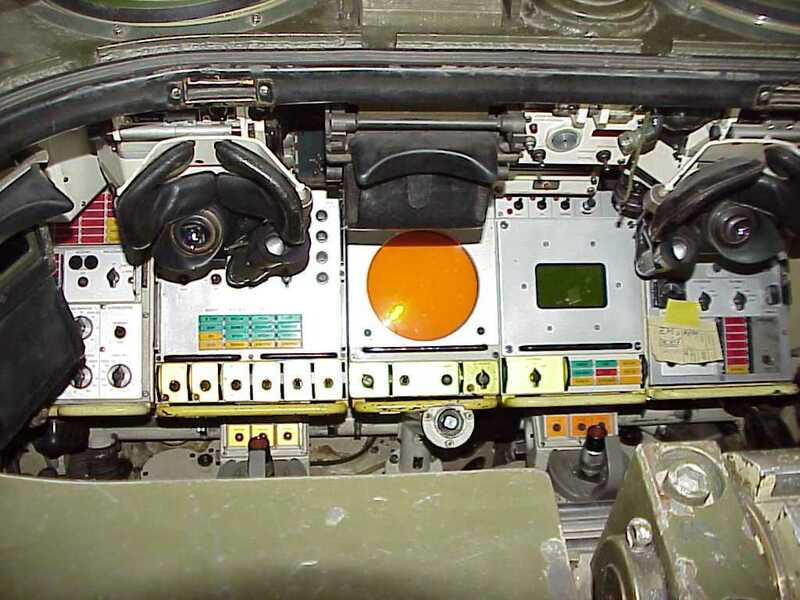 The system is integrated with the MSR 400 Mk XII interrogator for Identification Friend-or-Foe (IFF). 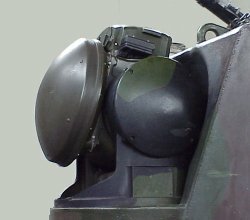 This J-Band tracking radar was developed by Siemens-Albis Ltd for use in the Oerlikon-Contraves Type B2 version of the 35 mm anti-aircraft Gepard tank. 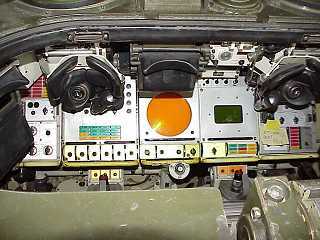 A monopulse pulse Doppler equipment, it has an operating range of 15 km and permanent echo rejection of better than 23 dB. In this application it is used in conjunction with the MPDR 12.